While Dykens couldn't shed any new light on the cause of Kelch's death, he was able to explain the presence of a Coast Guard airplane spotted at the Unalaska airport last week. "The C-130 was used to bring people in from Kodiak," he said. "You know, support teams. We had a chaplain and counselors who could help the [Douglas Munro] crew after that difficult time. They were able to support the crew during the grieving process, and once the cutter was about to leave port, everyone packed up and headed off on the C-130 again." 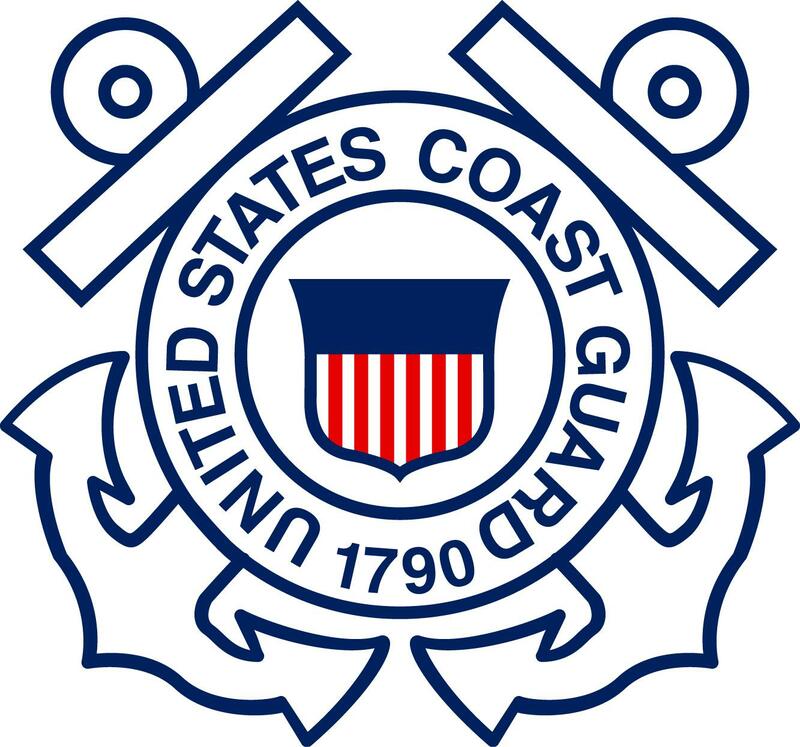 Dykens said the Coast Guard Investigative Service is working with local police to determine why Kelch went missing while off-duty the night of Saturday, Jan. 25. The Virginia man was found unresponsive the next morning and declared dead at the clinic. At this time last year, Jennifer Shockley was named acting director of Unalaska's Department of Public Safety — and said she'd be interested in the full-time top job as soon as the city moved to fill it. "I would certainly — at this time — expect that I'd be putting an application in for it," she said in January of 2018.